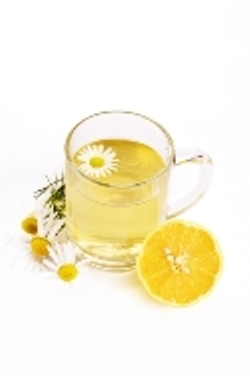 A very warm welcome to our website page for Cough Home Remedies. A cough is a normal reflex reaction to irritation and congestion in the throat and lungs and it's purpose is to remove and expel the irritant. Viral infections of the nose and throat. Clearing the throat - nervous habit. Before we tackle the reason for this page with our cough home remedies, let's take a moment and see what herbs can be used to help relieve irritating coughs. This herb is recognized by the FDA as a safe and effective medicinal option for sore throats and respiratory symptoms such as coughs. Slippery Elm contains mucilage, (see herbal dictionary) which suppresses coughing and soothes the throat. 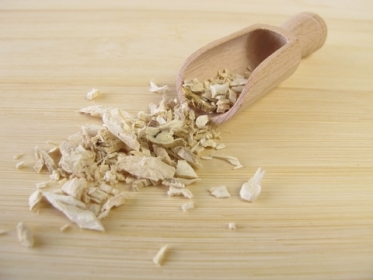 Get the Slippery Elm from your local health shop and make a tea from the dried herb. Ginger is an excellent expectorant which means it is an agent that dissolves thick mucus and is used to help respiratory difficulties. Ginger is also anti-bacterial which in turn means that it is a compound or substance that kills or slows down the growth of bacteria. 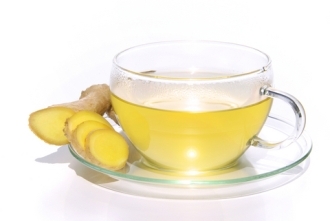 Thinly slice a piece of ginger root, usually about 5 slices, allow to steep in a cup of boiling water for about 5 minutes, sweeten with honey and sip. You can leave the root in the cup and chew on a little while drinking the tea. Flax seed is both demulcent and expectorant. Expectorant, means that it helps increase the flow of mucus which in turn helps to expel mucus from the lungs. Demulcent helps to soothe irritated tissue and moisten mucus membranes. Get some Flax seed from your local health shop and make a tea from 2 tablespoons of the seed in a cup of boiling water, once again add honey to sweeten and also some fresh lemon juice. How Do You Get Rid of a Cough Quickly? Mix one tablespoon each of lemon juice and honey in a small glass of warm water, and drink regularly. You can also trickle a teaspoon of honey down your throat at bedtime. 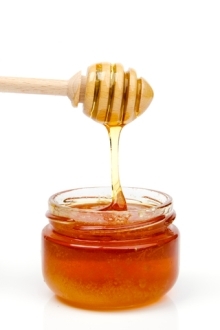 Honey encourages the production of saliva, which helps to soothe dry irritated throats. It also contain a substance called propolis which is one of nature's natural antibiotics. Want to flush out your nasal passages (good idea if you have a niggling cough) then use a neti pot (available from your health shop) to make things easier. 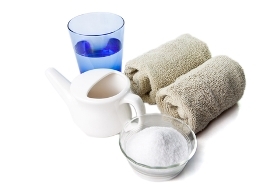 Mix a cup of warm water with a heaped teaspoon of salt. Tilt your head and pour some of the mixture into the raised nostril. Repeat from the other side. 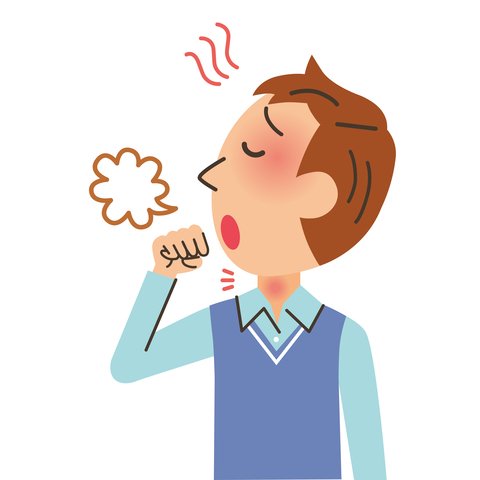 How can I stop coughing at Night Naturally? Boil quartered and peeled oranges and lemons in a little water and then add extra lemon juice and honey to taste. Take at bedtime. Lemon juice is loaded with Vitamin C which has been known for year to work wonders for colds and coughs. Stir the marshmallow root and water and boil over a moderate heat. Reduce heat and allow to simmer for 20 minutes, slowly stir in the sugar, so that a thick syrup forms (see preparing herbs) and then simmer until the sugar grains have dissolved completely. Allow to cool and then gradually add the orange juice. Marshmallow roots aid the body in expelling mucus and is therefore very useful for soothing irritating coughs. Pour into sterilized jars, seal and refrigerate and take one teaspoon several times per day. 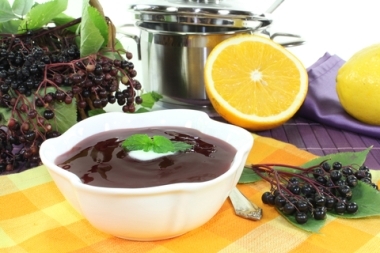 Elderberries are loaded with vitamin C and they also have calcium, iron, magnesium and potassium.